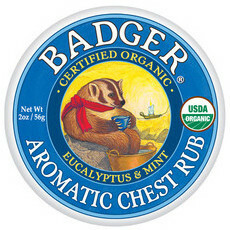 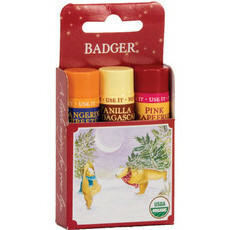 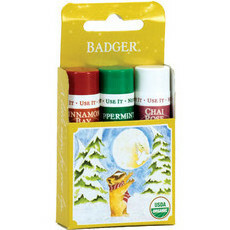 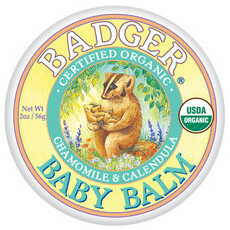 Badger Balm is a small family business that has been operating from the US for the past 20 years. 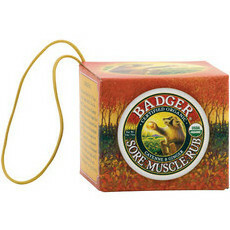 As each product was originally created to solve particular family ailments, the entire Badger range has been thoroughly tried, tested and approved before being manufactured for a wider audience. 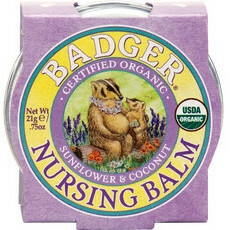 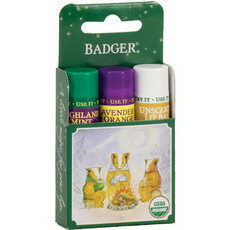 Their balms are Certified Organic by the USDA and Certified Cruelty-free by Leaping Bunny. 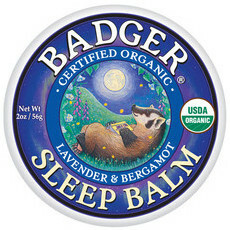 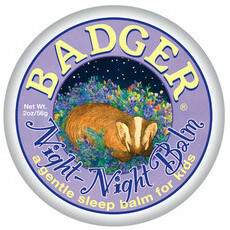 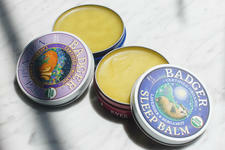 Their Sleep balms are great for those looking for a natural sleep aid for adults or children. 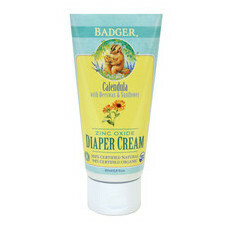 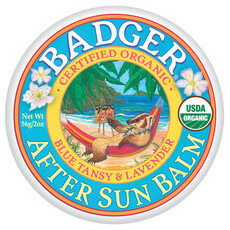 This brand has publicly stated that all of the Badger Balm products we stock are palm oil-free. 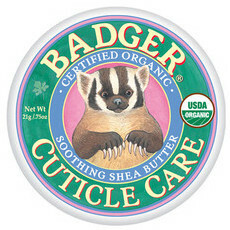 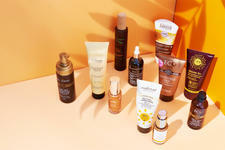 In addition, any ingredients that contain palm oil or its derivatives are from certified sustainable palm oil sources. 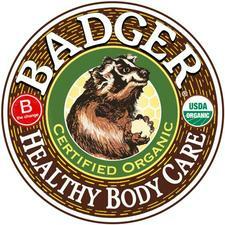 Being an organic brand, the standards they must conform to are especially strict.